Ever wonder what a repeater looks like? Few of us will ever see the repeater that we have the privilege of operating through. On the top is the Kenwood TKR 750 above it is the RC100 controller. 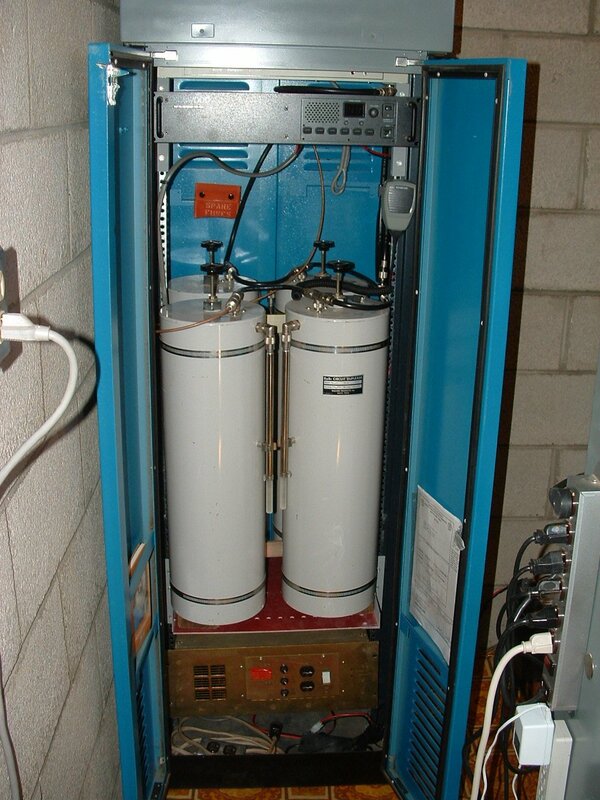 Below the radio are the cavity filters. 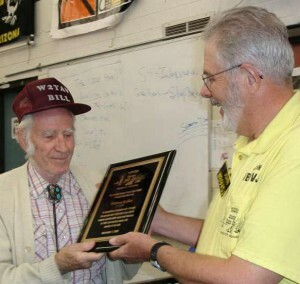 We Thank You Bill Kafka W2YAV for keeping the Yavapai Amateur Radio Club members in your heart and thoughts.